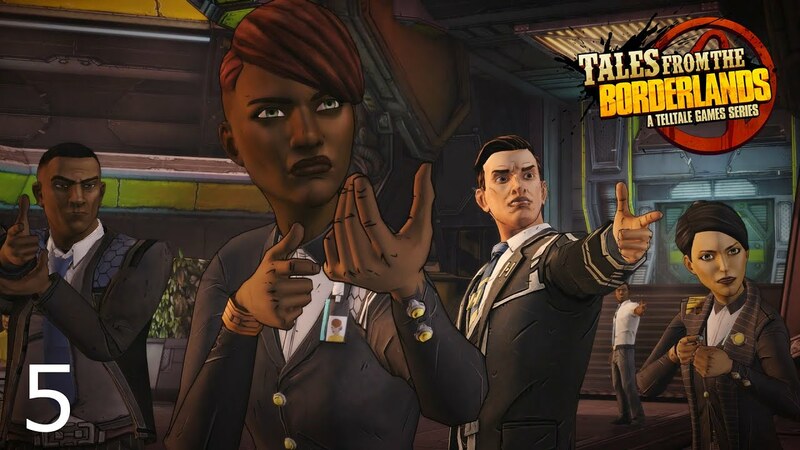 Telltale Incorporated, doing business as Telltale Games, was an American video game developer based in San Rafael, California. 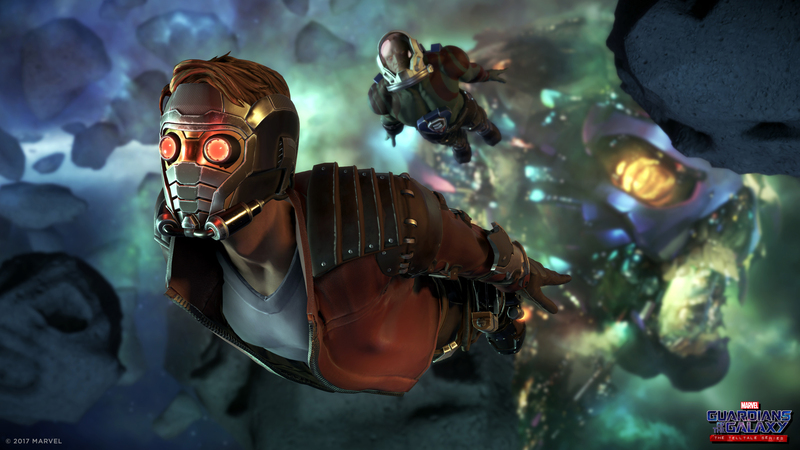 The company was founded in October 2004 by former LucasArts developers Kevin Bruner, Dan Connors and Troy Molander, following LucasArts' decision to leave the adventure game genre. 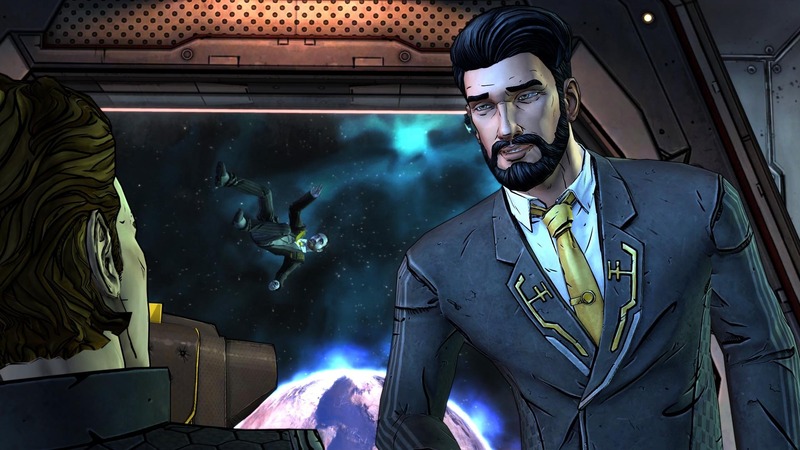 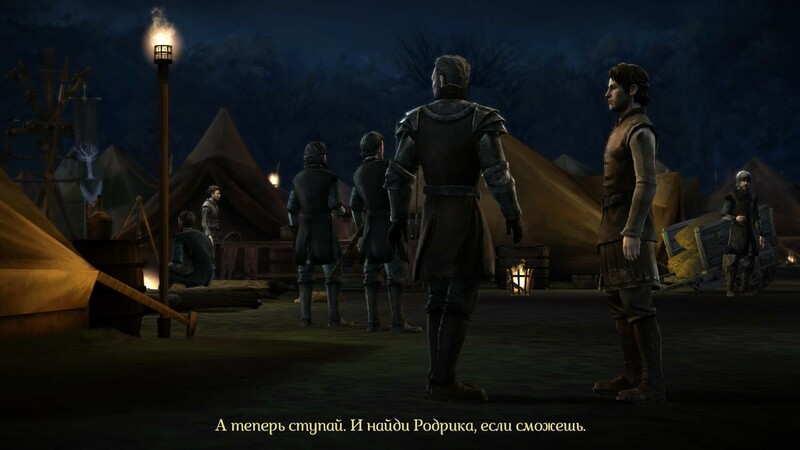 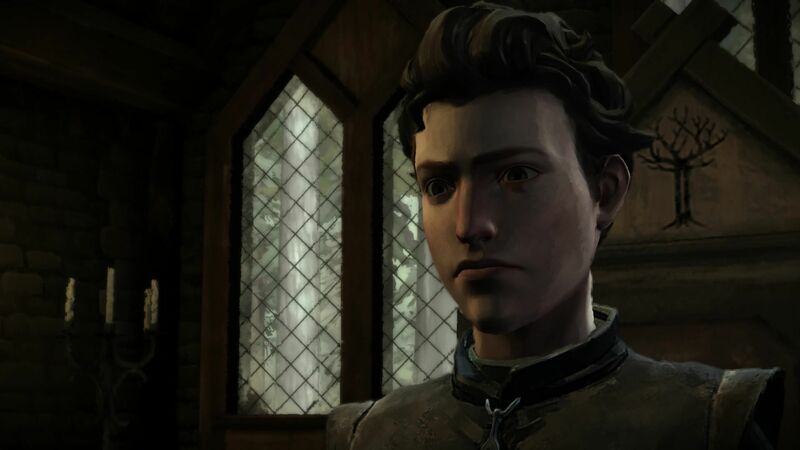 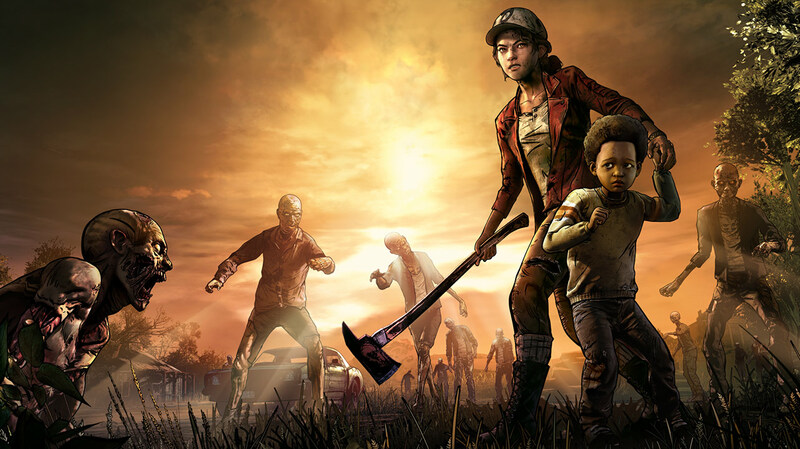 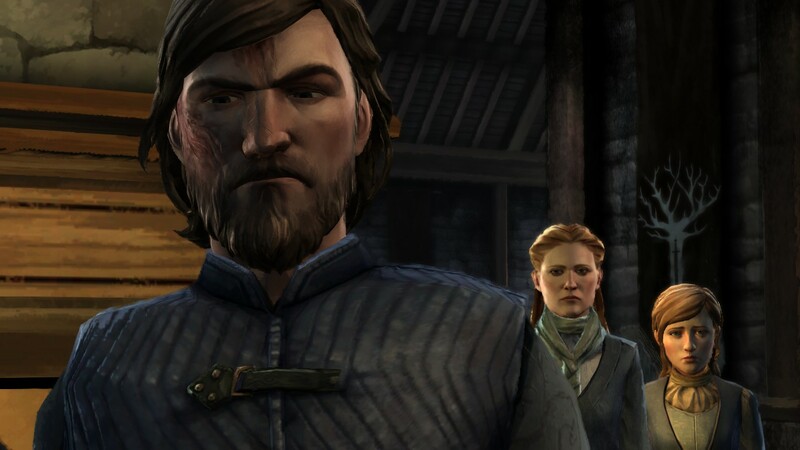 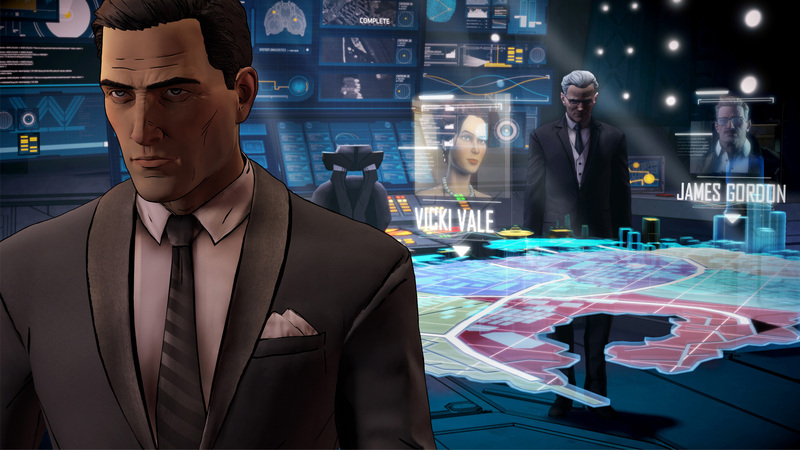 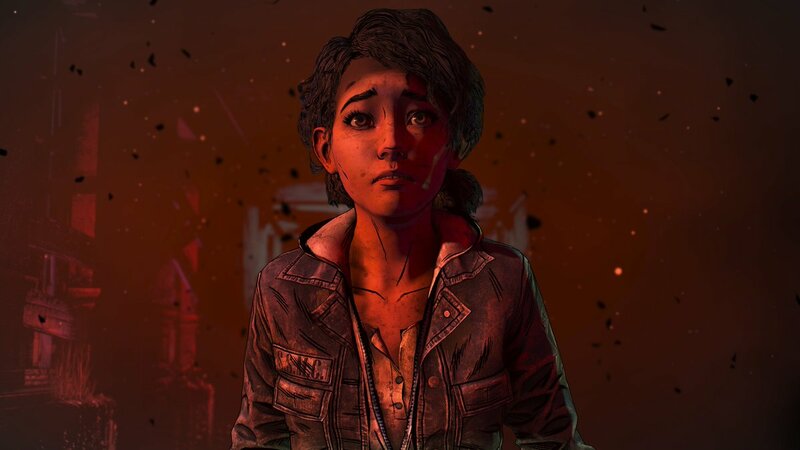 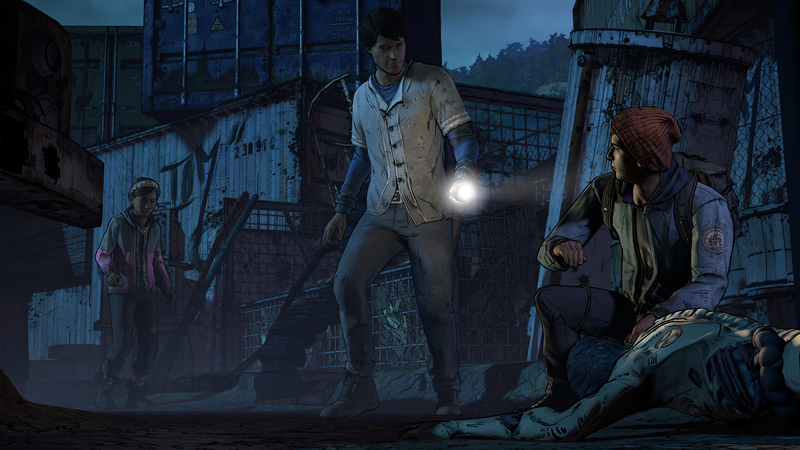 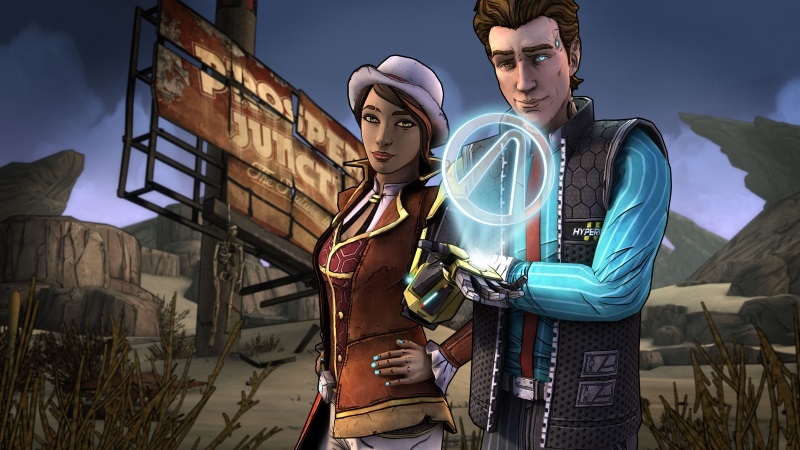 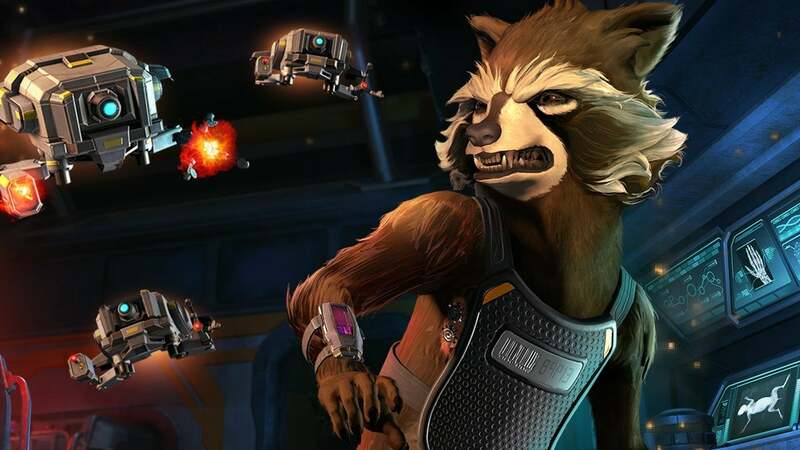 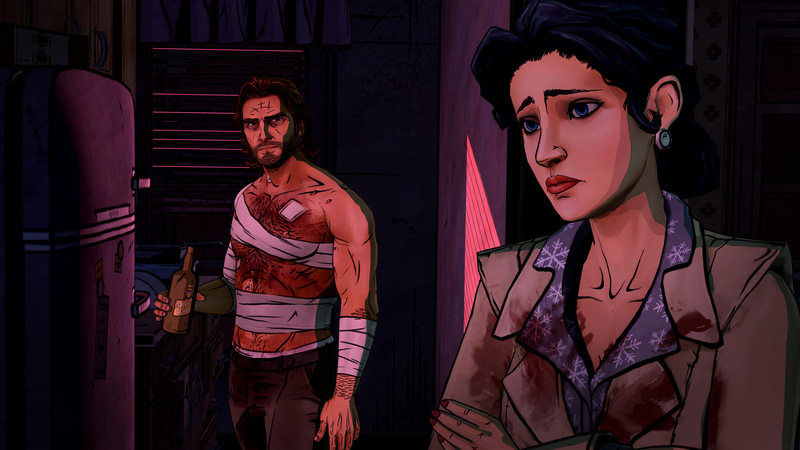 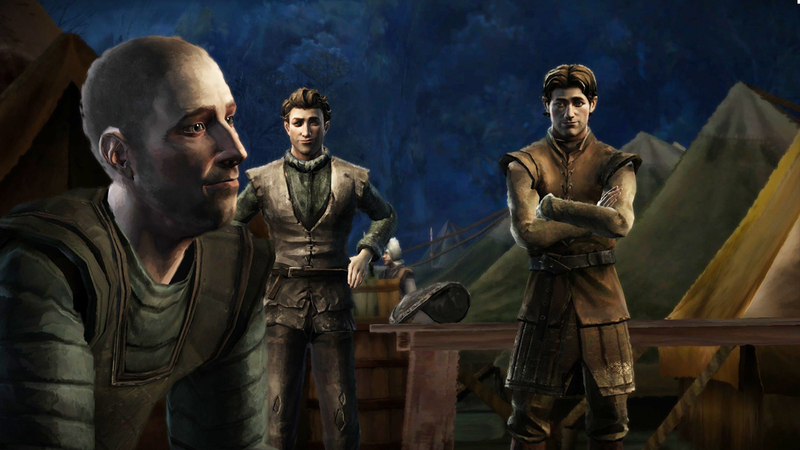 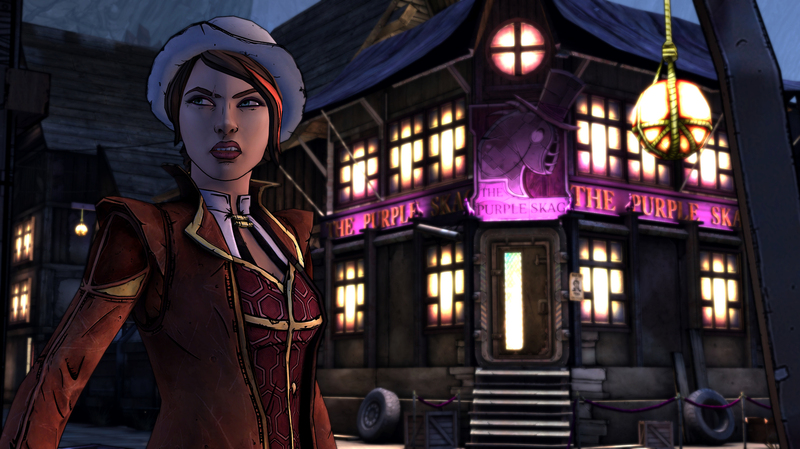 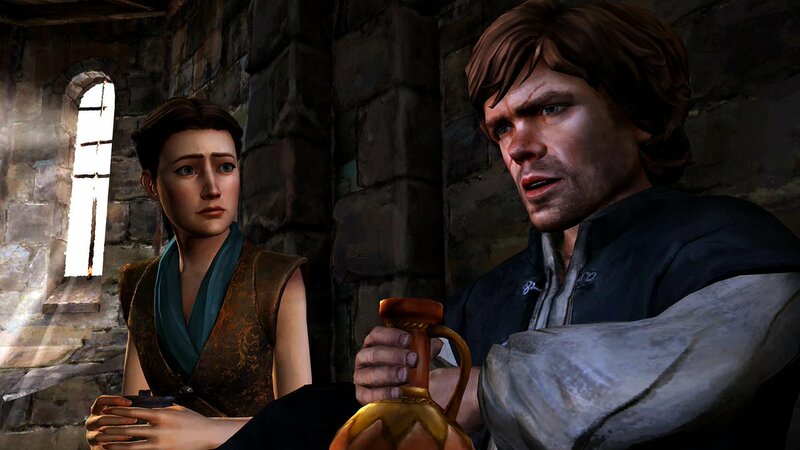 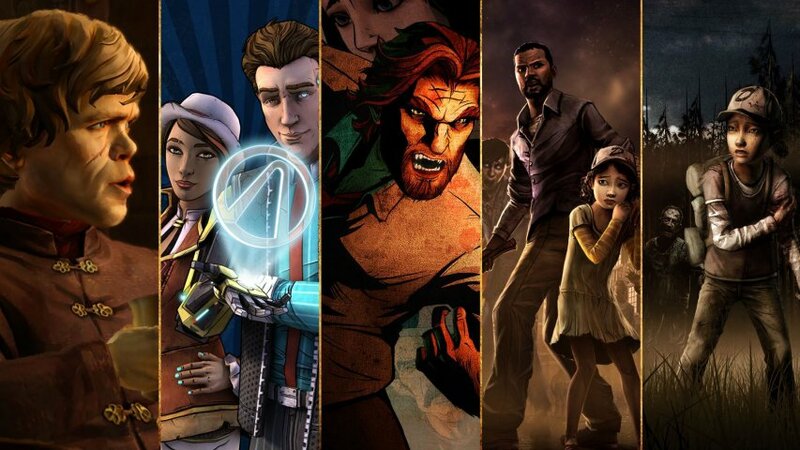 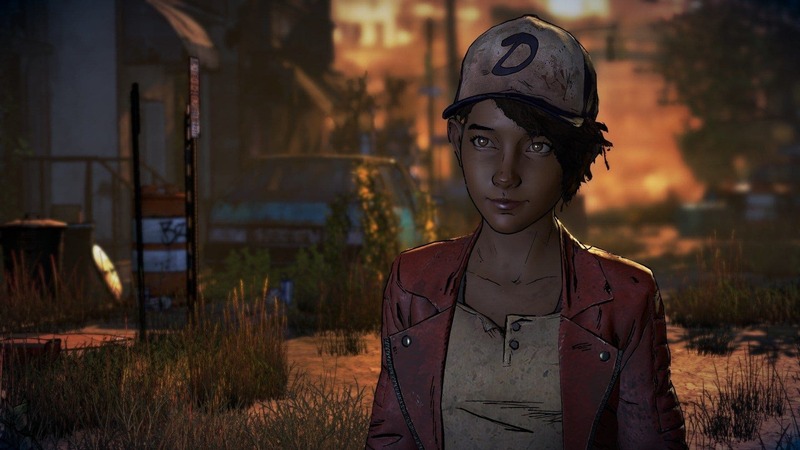 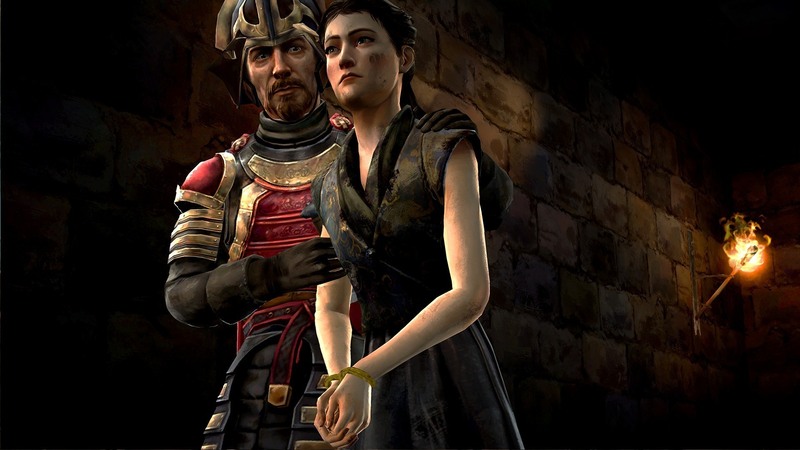 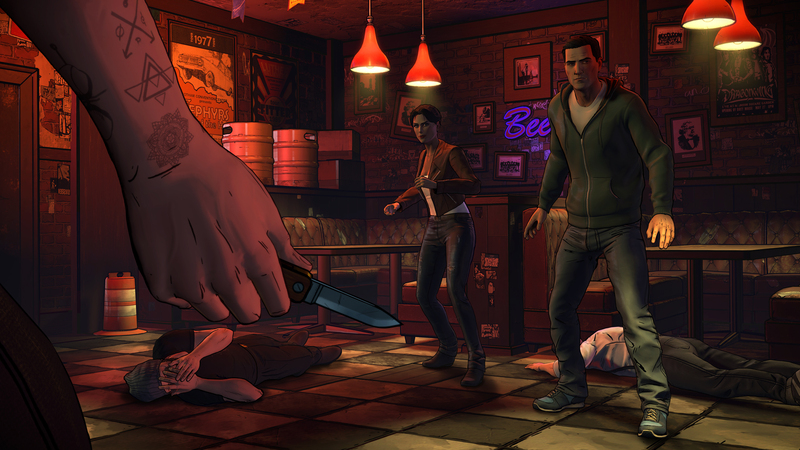 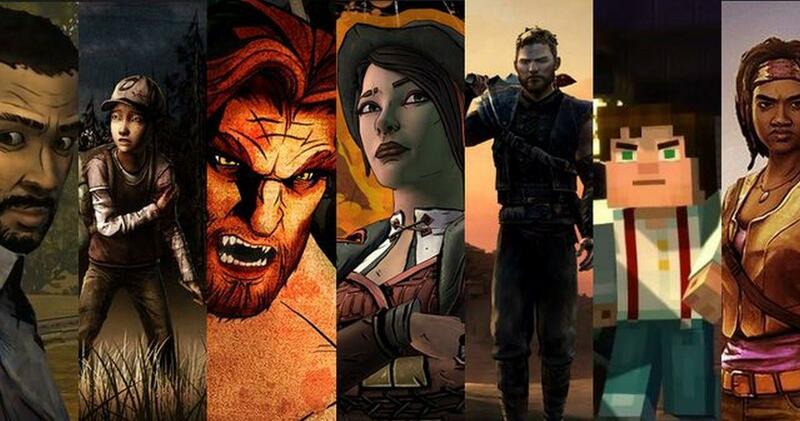 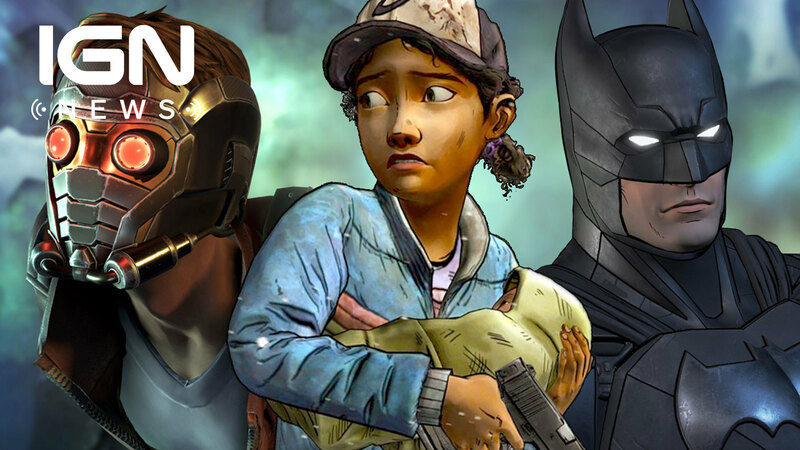 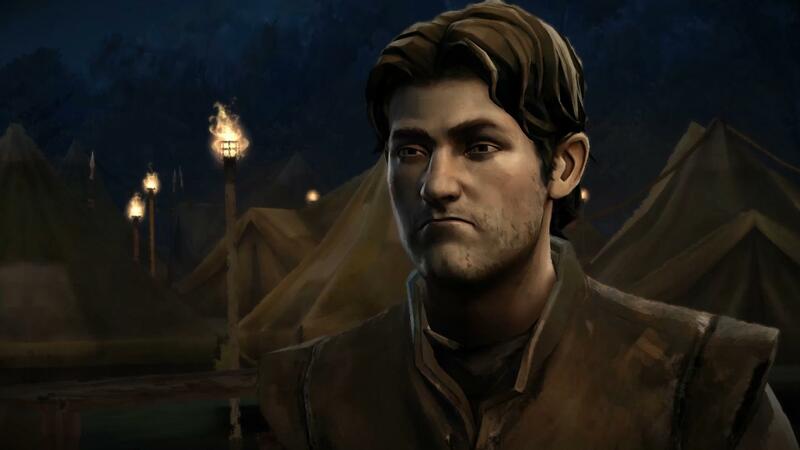 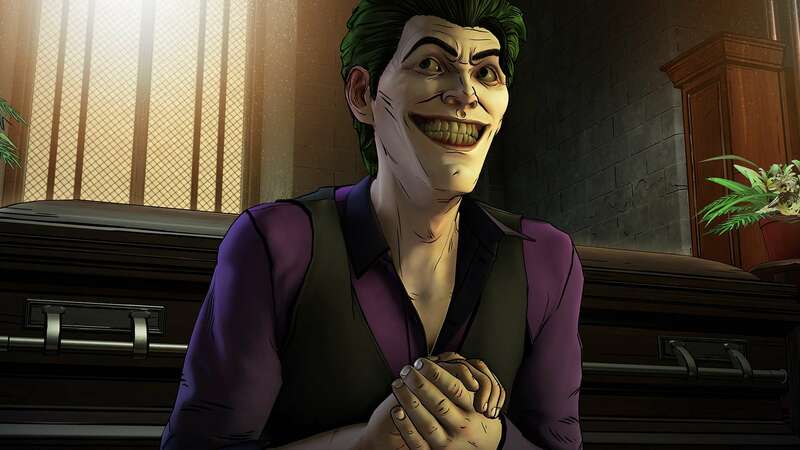 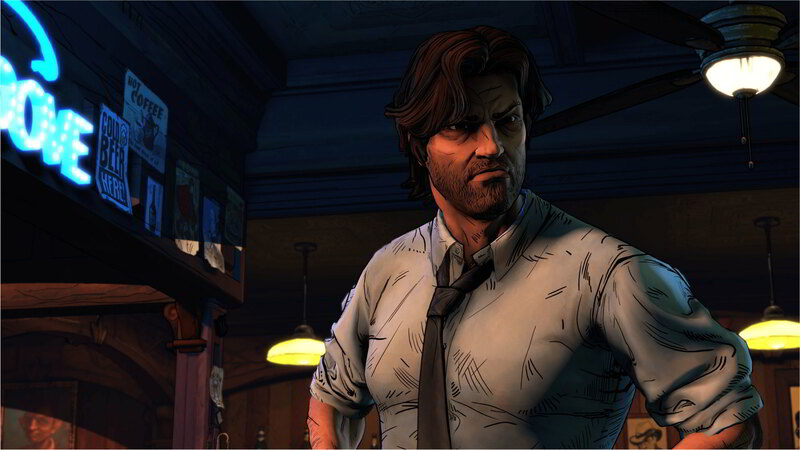 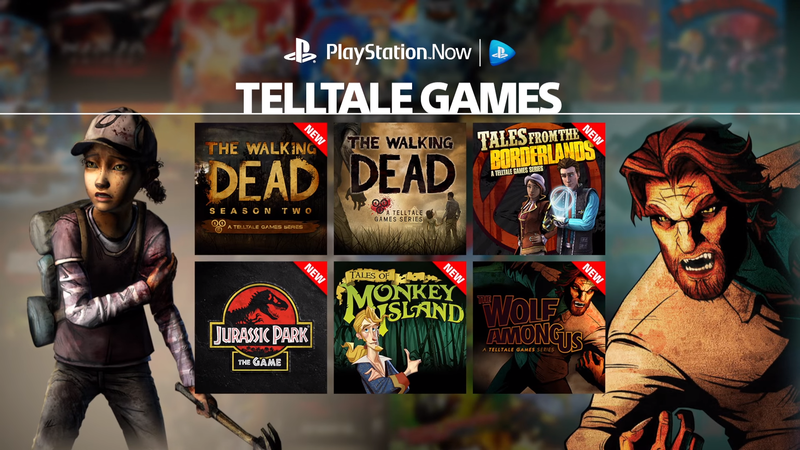 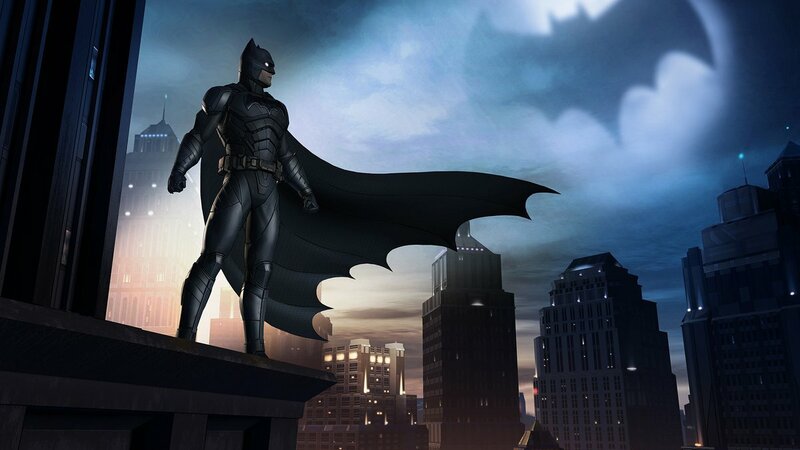 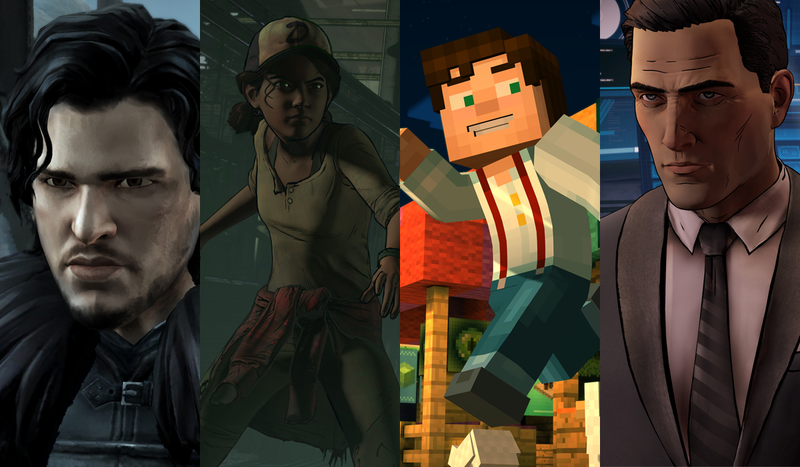 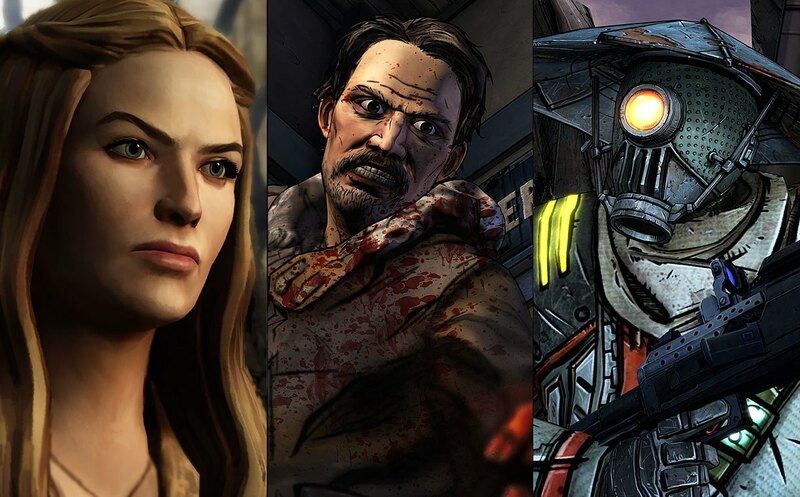 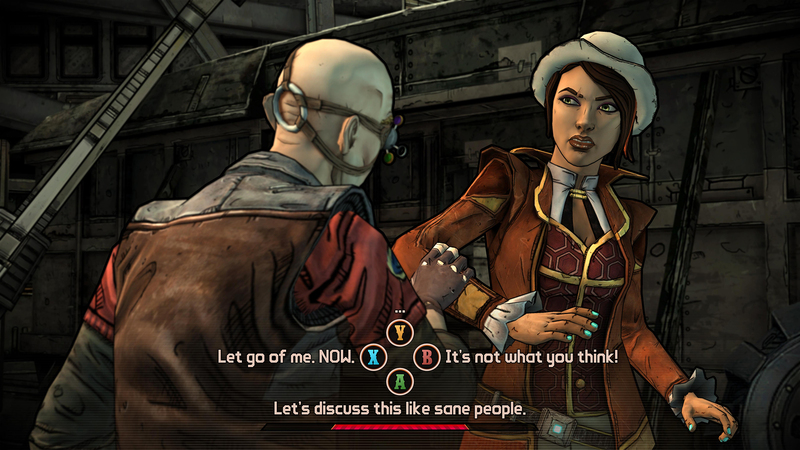 Telltale established itself to focus on adventure games using a novel episodic release schedule over digital distribution, creating its own game engine, Telltale Tool, to support this.